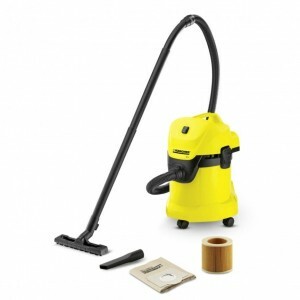 The G 3200 X offers excellent cleaning performance in a compact design that is both easy to use and store. 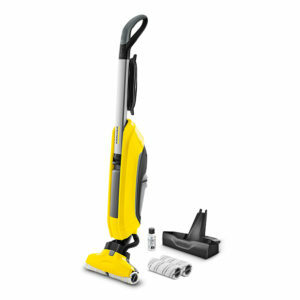 Powered by a Kärcher KXS® engine, it delivers 3200 PSI of TruPRESSURE™, ensuring you get the highest level of cleaning power. 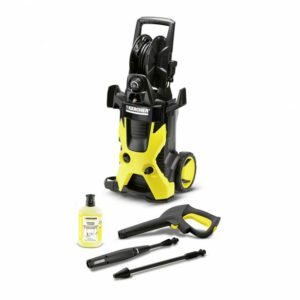 Kärcher’s FC5 all-in-one Hard Floor Cleaner washes, scrubs, polishes and vacuums as it goes, leaving your floor with a completely streak free finish. 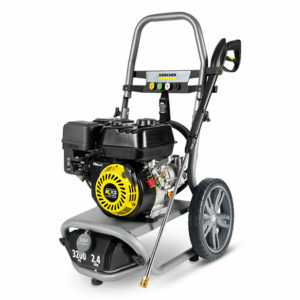 Karcher’s 2000 PSI K5 Premium pressure washer is our highest power electrical machine, delivering high pressure cleaning for tough jobs. Pressurized hose reel conveniently protects and stores the hose. Whether you need to pick up dry debris, dust, glass or even liquids, the MV3 vacuum has a specially designed cartridge filter that enables you to tackle it all without the inconvenience of changing the filter. The liquid pickup feature of the Kärcher MV3 is not only beneficial for cleaning up spills, but also has the capability to unblock sinks. Like all Kärcher products, our MV4 Premium has been engineered with practicality in mind. 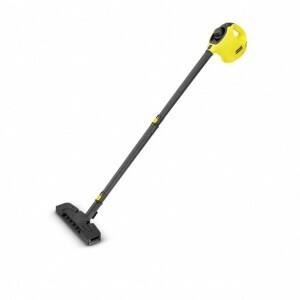 The MV4 Premium is one of the most versatile home and workshop tools that you’ll ever own – with its powerful 1600w motor, you’ll be able to clear up rubble, sawdust and spills, and even unblock your sink. 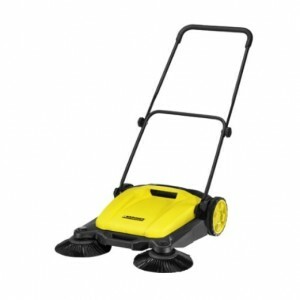 The MV4 has a compact size, and with its ergonomically designed carrying handle is light, mobile and easy to transport. Relying on nothing but water, the SC1 promises a deeper clean than ever before. 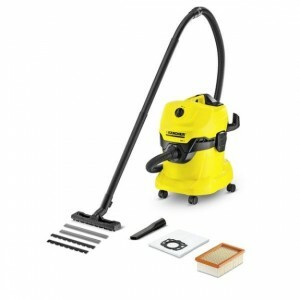 From stubborn stains to kitchen surfaces, the steam stick can provide deep cleaning results in even the most awkward corners, and is lightweight and incredibly versatile, By making use of steam, rather than traditional water cleaning methods, this multi-use steam mop makes the removal of dirt and grease effortless. The lightweight design and inclusion of an extension hose ensure that you can bring chemical-free deep cleaning to every last corner of your home with ease, and without the expense of cleaning chemicals and products.